Chennai: Veteran Tamil actor Kamal Haasan, on his 63rd birthday on Wednesday, announced that the work on his political party is in progress. He also launched a new mobile application ‘Maiyam Whistle’ which he said will serve as an interface between his fans and him. “I am already here,” Haasan said when asked about when he will make a debut in politics. He said he is “working on structural part” of his new outfit. “People say I am going to launch a political party. I am waiting because I need to lay a strong foundation. I am discussing with experts…Don’t ask me when I will deliver. Work has begun for my entry into politics. It’s not time for me to talk about this now,” he said. “This app will be a sort of a whistleblower platform, will be used wherever wrong or any injustice happens. I will strive to achieve justice,” Haasan said. The actor further said that he will be touring with his fans across Tamil Nadu to better understand the needs of his fellow citizens before launching his own political party. He said the Ashok chakra on the national flag, which he thought of as a “virtuous” cycle, had become a “vicious cycle.” He asked his supporters and the public to help him make it “virtuous” again. “Dreams create inventions. Inventions become a way of life,” was Kamal Haasan’s message to all those who might think his initiative is a lofty idea. 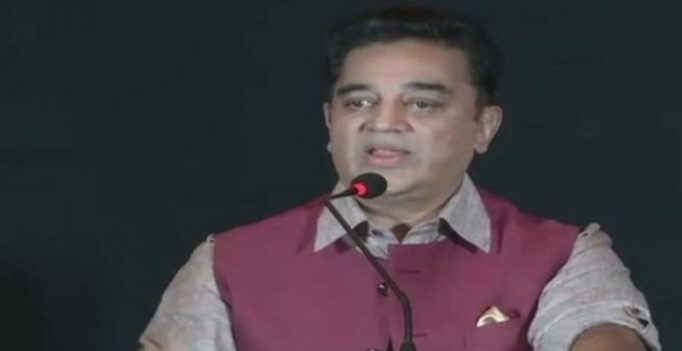 Kamal Haasan whose recent remarks on right-wing terror groups in one of his magazine columns had ignited a controversy last week, said he never mentioned the term “Hindu terror” in his column and that the essence may have been lost in translation. “I did not use the word ‘terror’; the word I used was ‘extreme’, like some of my fans who love me,” Haasan said. He was quoted as stating in his column that the existence of Hindu terrorists cannot be denied and that where Hindu once used debates to argue their points, they now resort to violence. Haasan earlier met people affected by the current torrential rains in Chennai. 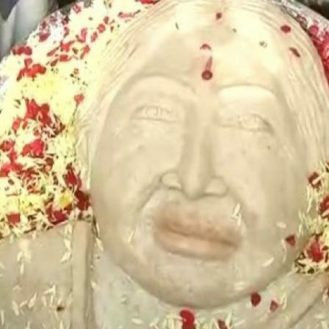 The national award-winning actor, who has decided not to celebrate his birthday on Tuesday, visited a medical camp set up by his Narpani Iyakkam (welfare movement) at Avadi, 20 km from Chennai city. During his visit, Haasan said there was no connection of this camp with politics “but we could use this for that”.